Today, President Trump signed a three (3) week bill that includes a short-term continuing resolution (CR) extending the EB-5 Regional Center Program through February 15th, 2019. 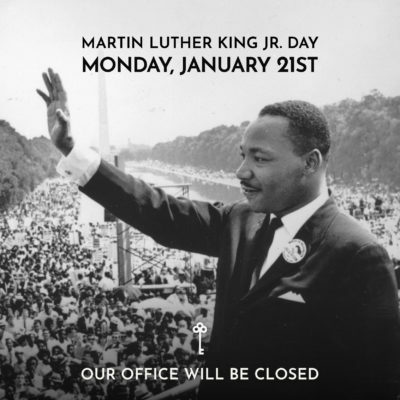 Our office will be closed Monday, January 21 in observance of Martin Luther King Jr. Day. GreenAccess is still accepting new EB-5 applications and continues to process those applications already in progress. Our office will be closed starting December 21st at noon until January 2nd. The U.S. Congress approved a stopgap spending bill extending the government funding deadline and the EB-5 Regional Center Program to December 21, 2018. Today, President Trump signed a spending package that includes a short-term continuing resolution (CR) extending the EB-5 Regional Center Program through December 7, 2018. As we move closer to the EB-5 extension deadline on September 30th, GreenAccess remains committed to delivering investors a safe, predicable path to permanent, legal residency. Our offices will be closed Monday, September 3 for Labor Day.